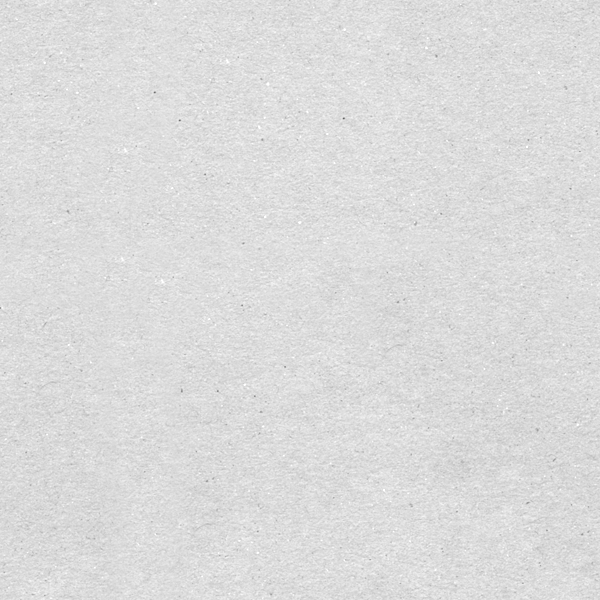 Not sure if it's real, but looks like it'd be from the Dangerous era! And if it IS real....hands down the sexiest image I have seen yet. Oh my god, is that meant to be Michael?!?! I wish the sheet/towel thing wasnt in the way! I wanna see so bad! Okay just got word from Omertas that it's not Michael....but it IS a real ad from 1993 and is definitely meant to look like him! 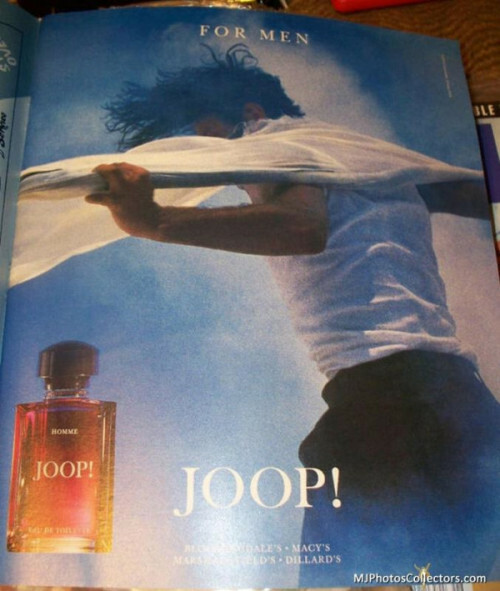 Subject: Re: JOOP Perfume ad?